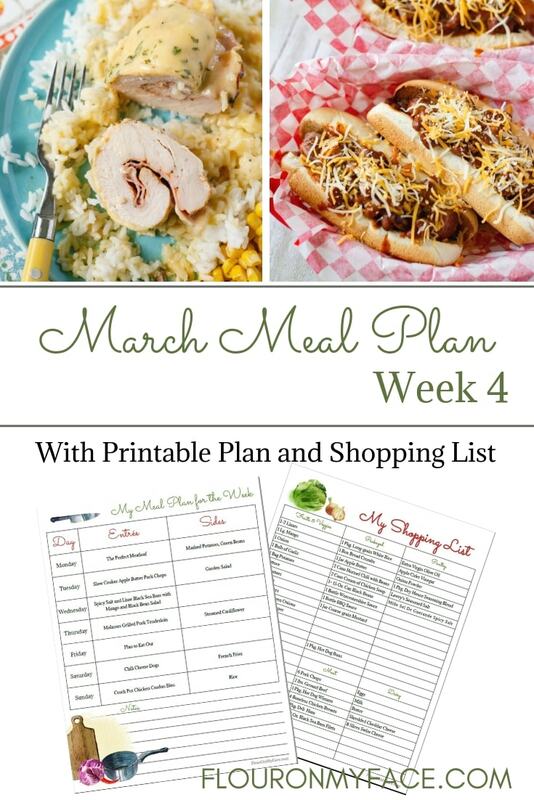 Here is the March Weekly Meal Plan 4. Wow, the month of March has really flown by. Spring is finally here. How is your weather? This weeks meal plan has one of my favorite crock pot recipes that are perfect for when the kids have a sleepover, or when you are celebrating one of your favorite teams or when the guys are just hanging out in the garage. 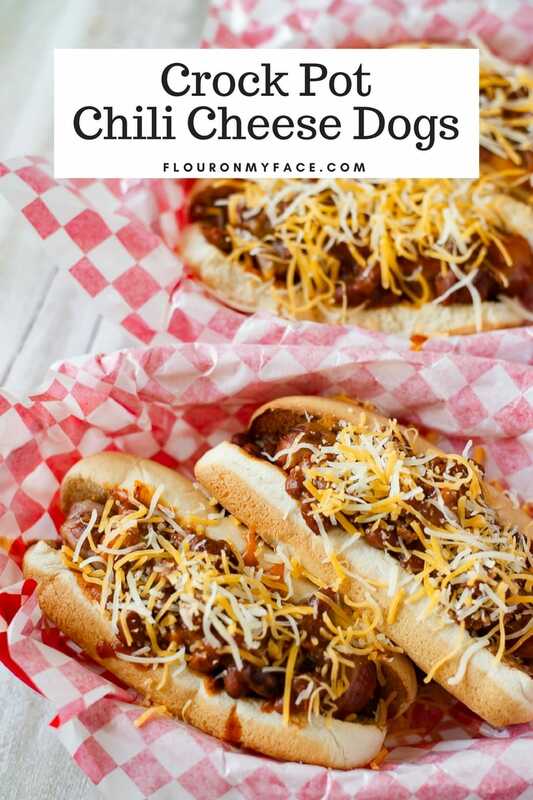 Crock Pot Chili Cheese Dogs are easy to make and a self serve meal anyone can serve themselves straight from the crock pot. I’m all about less mess and no dirty dishes. Paper plates are my best fried! 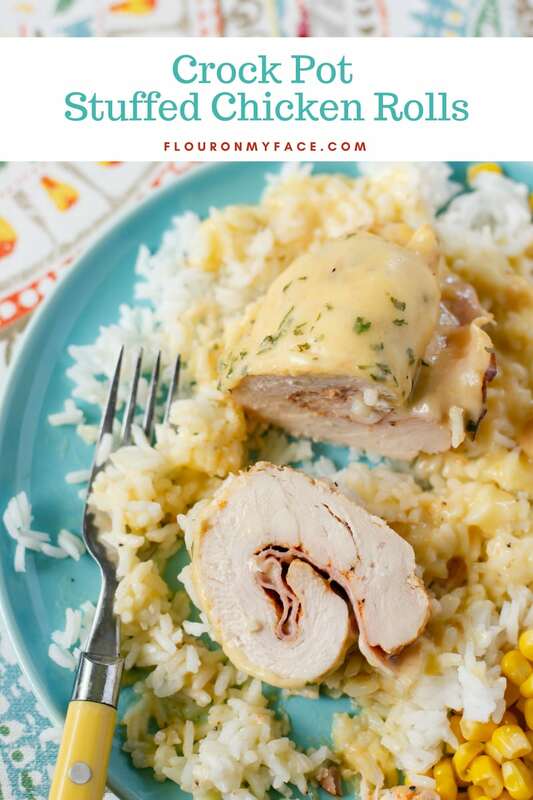 If you love easy crock pot chicken recipes my Crock Pot Chicken Cordon Bleu recipe is for you. Still on the fence about meal planning? 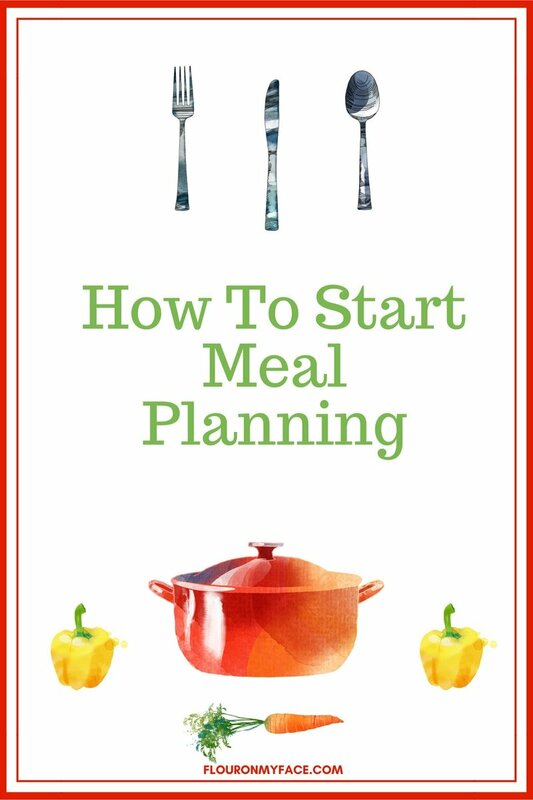 Have you read my How To Start Meal Planning post? Are Freezer Meals part of your meal planning strategy? If not they should be. 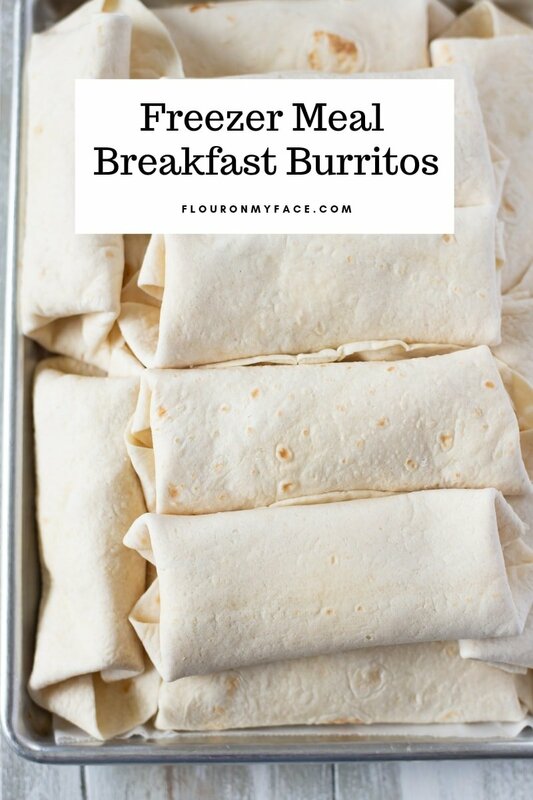 Check out how easy it is to make and freeze 16 Freezer Breakfast Burritos so you can have a grab and go breakfast that heats up in about 2 minutes in the microwave. 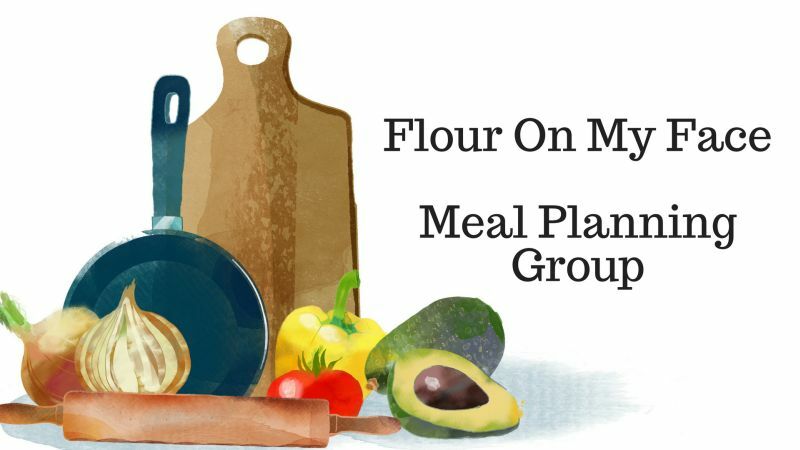 Don’t forget about the blank meal planning templates so you can write up your own weekly meal plan and shopping list. Next week I’ll share a new one.